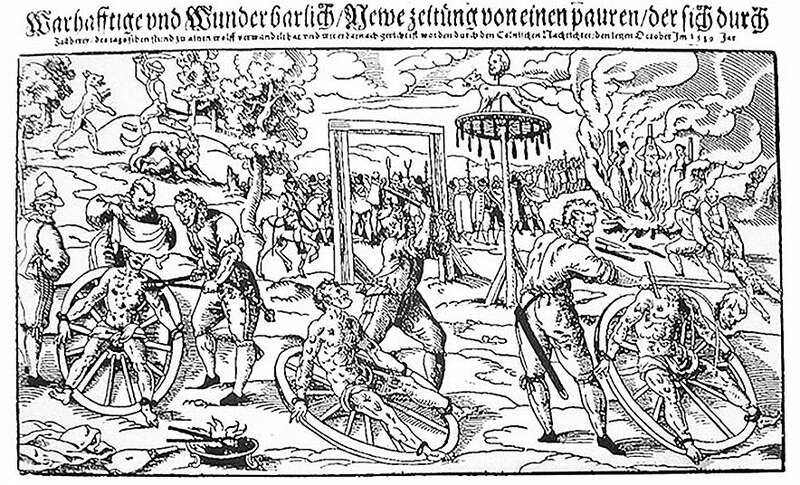 Peter Stubbe, known as The Werewolf Farmer of Bedburg, is an early werewolf villain who claimed to transform into a werewolf through the use of a bedeviled belt. Stubbe was tried and executed for his murderous crimes. While I enjoy a good werewolf scare as much as anyone, Stubbe would likely today be labeled a serial murderer, or with any luck, he may have suffered from a now treatable mental illness, making him just the nice farmer who lives down the lane. The site ILoveWerewolves explores the legend in more detail. This post is a part of #WerewolfWednesday! If you enjoyed this post, look around, or sign up to receive future posts via email.